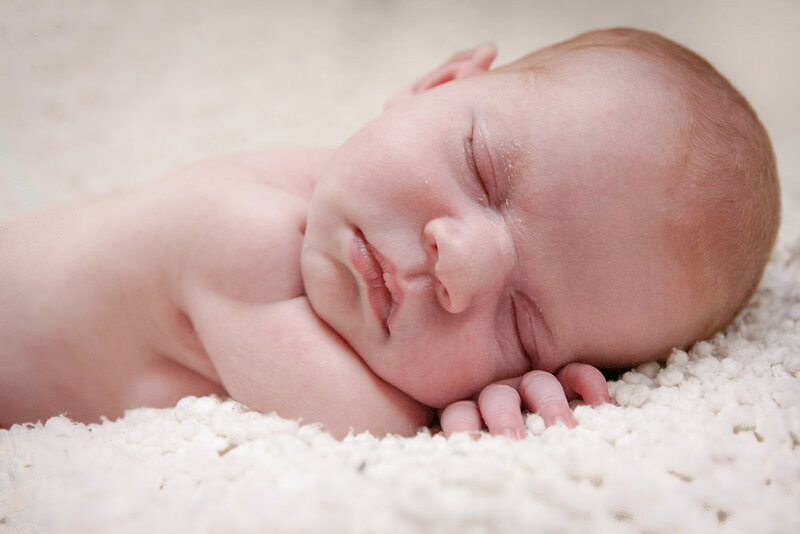 Newborns are precious, little things that move us to our very being. Their tiny fingers, tiny toes and presence reminds us of the magic, of new life. 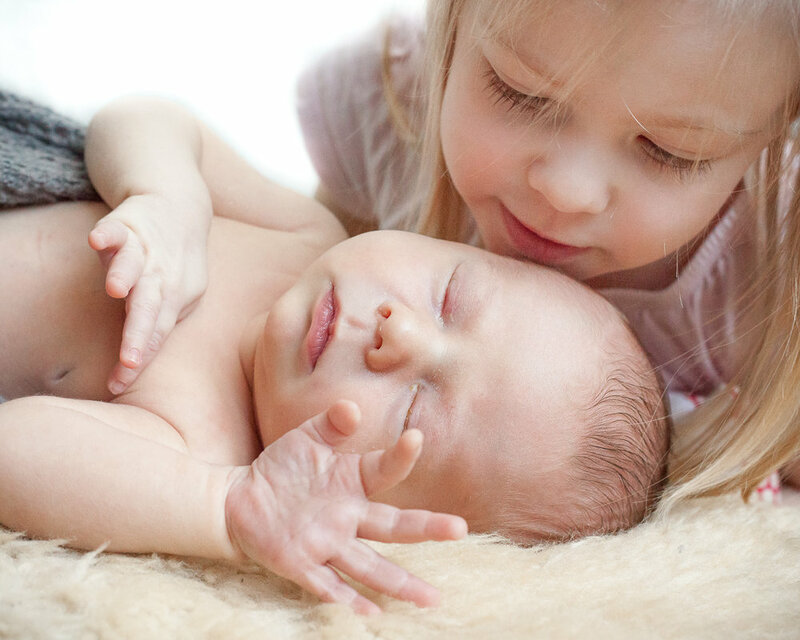 Their very birth is a miracle. 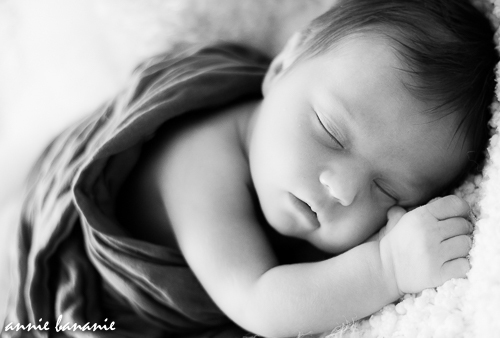 Capture their very essence with a newborn photo shoot and admire their tiny beings for generations to come. Props such as blankets, hats, and more are provided. You are welcome to incorporate a special personal object of your own.